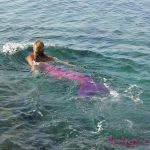 Home More Articles Myths & Mermaids in the Med ! 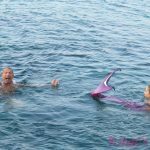 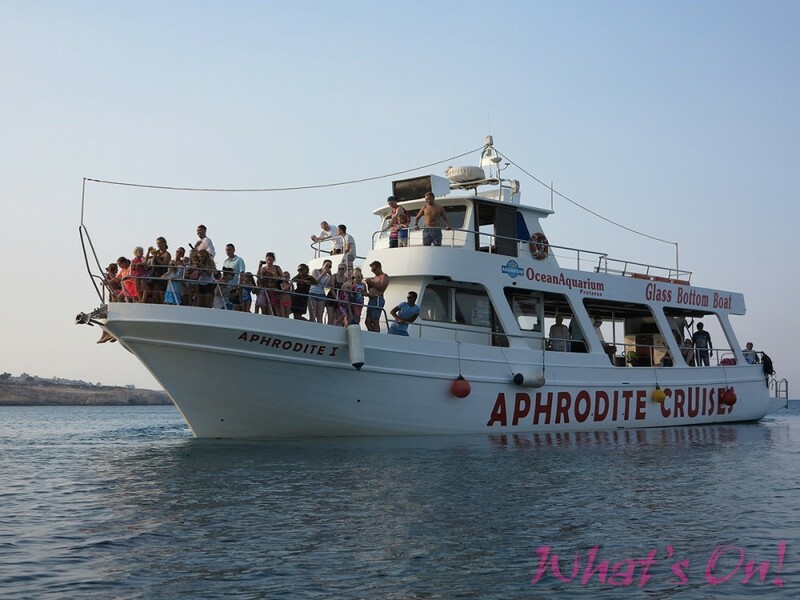 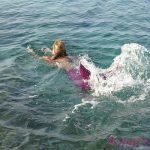 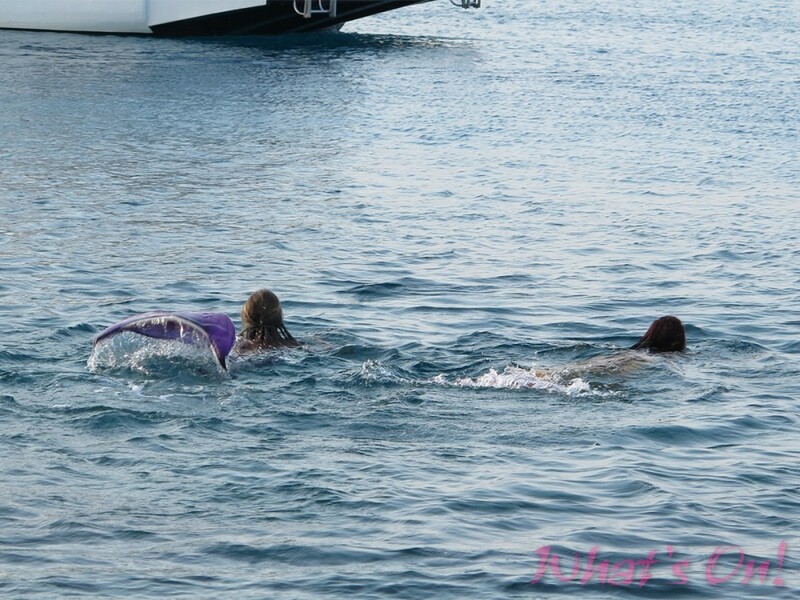 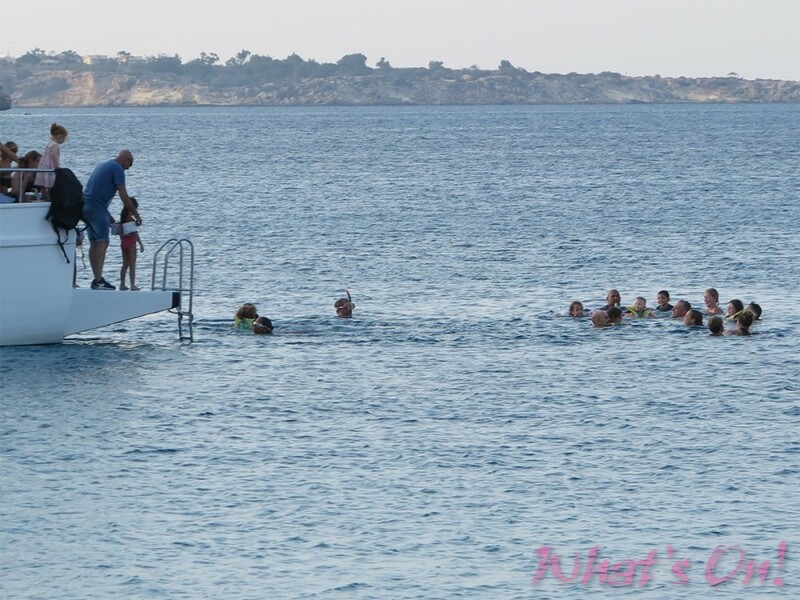 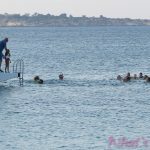 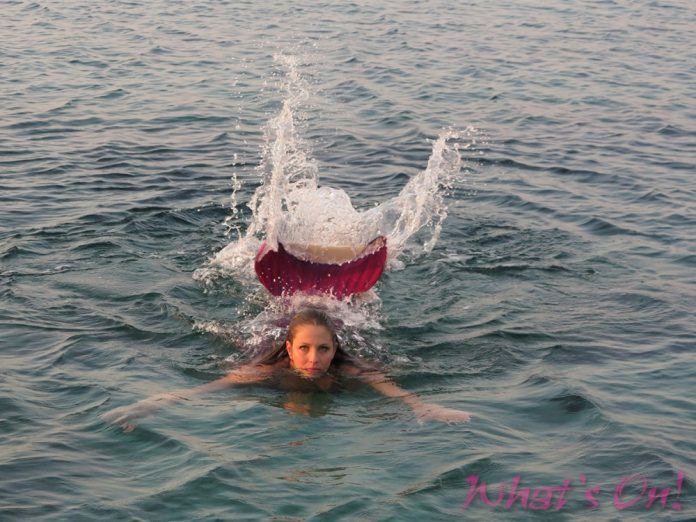 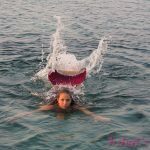 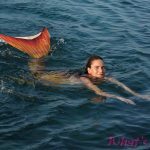 It’s a lovely idea, just to see the kids faces of elation … so take them to swim with real live mermaids and why not grab a photo with them too … Pop into Cocoa Bar in Protaras to find out more …. 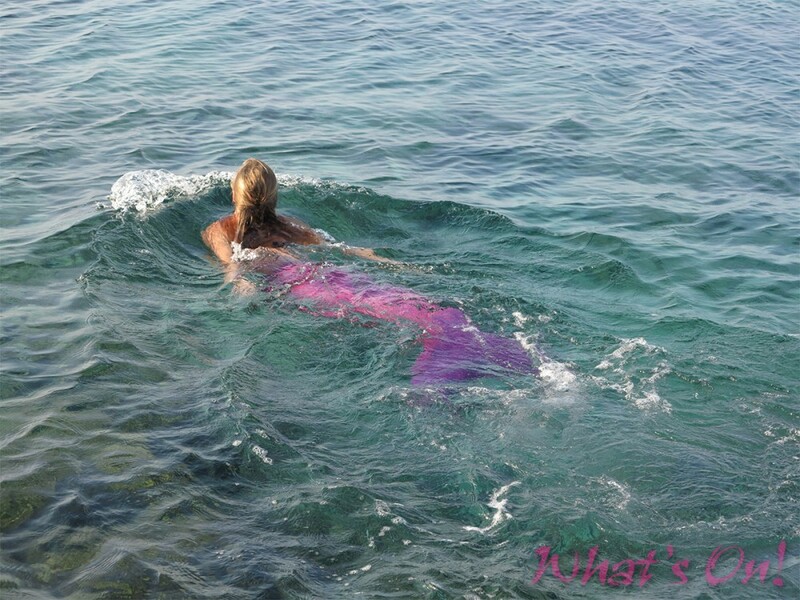 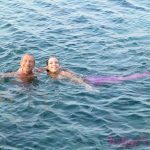 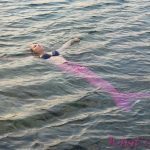 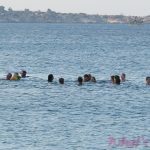 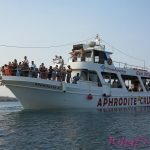 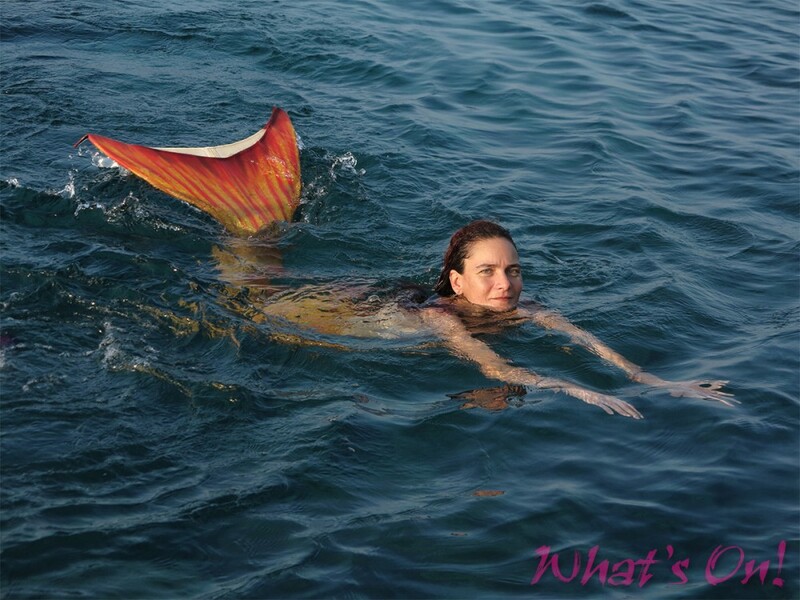 Myths and Mermaids in the Med ! 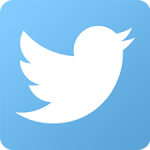 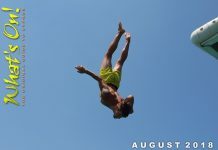 Wow … really fast ! 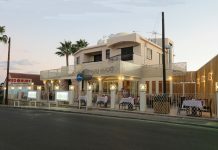 See you soon Luna ! 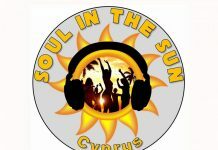 Thanks to Ana Dynamou, Csillia Vanda Farkas and Geo for their help !